For those who have seen their live show at festivals such as Sonica, Universo Paralello or Glade, the debut album Make Animals Happy by Warp Technique is a long awaited tonic. For those who haven’t, a world of pleasure awaits ! 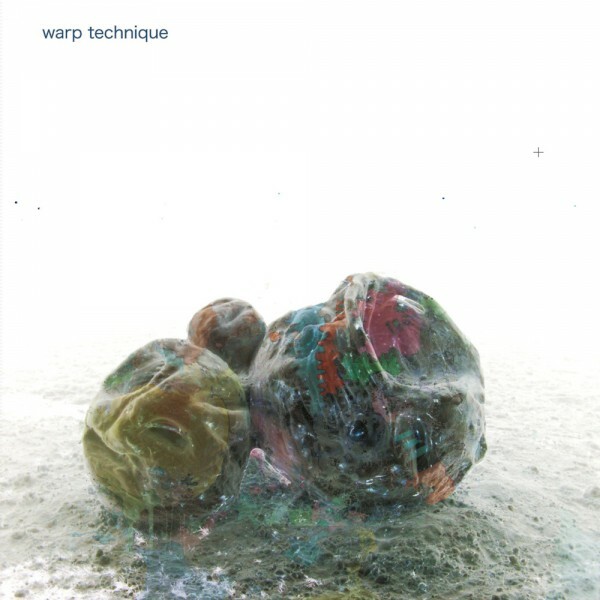 Sounding like a double-dipped Trentemoller, Warp Technique weave divergent genres into their psychedelic stew: the album opens with the eerie Softly Spoken Spell, full of sounds from an ambient jungle; Nowhere Dub lulls one into a trance with its seductive bass and soothing synths before the bassline heaven of Make Animals Happy kicks in. Nightbreak steps up the pace, progressing from a downbeat intro into a pulsating beast, complete with old school synth riffs – definitely one for the dancefloor; Wonderland kicks back a gear, in a delightfully bass fuelled skanking kind of way, before History of Dreams and Whale Salt Dog (how do they come up with these names?!) resume the journey to another world, eventually arriving at the epic Arab Star, an organic odyssey of progressive beats and psychedelic motifs. Solid State takes an inspirational speech by Martin Luther King, and weaves it into chunky breakbeats and cheeky acid lines, while Warp Dub 5 and Valley of Kodama prepare for the unfortunate return to reality – the album is over.